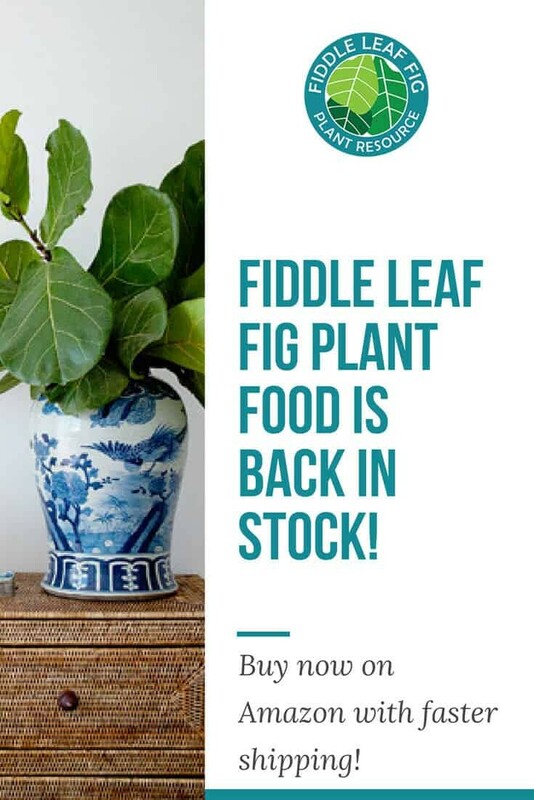 We are happy to announce that Fiddle Leaf Fig Plant Food is back in stock! 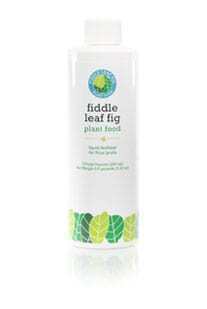 We apologize for the delay. 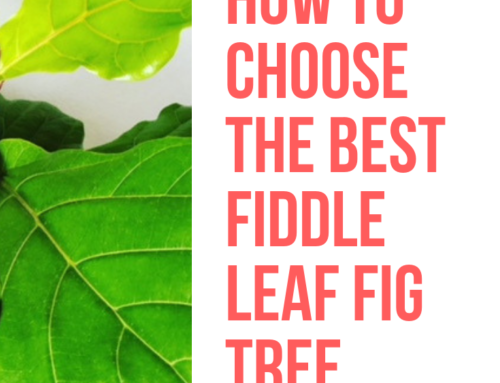 You can order on Amazon now! 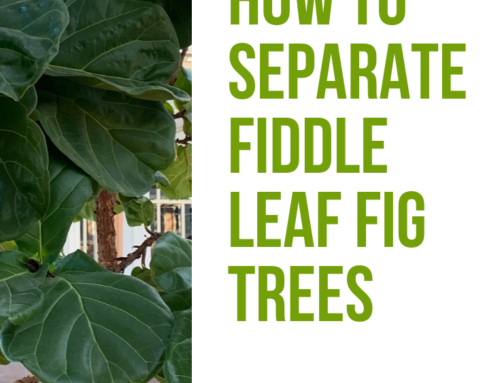 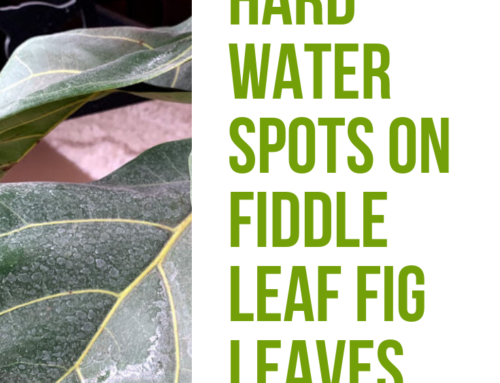 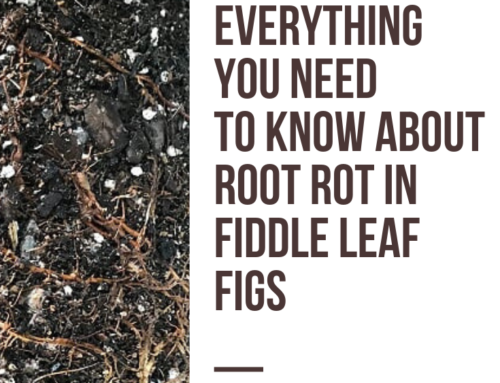 To learn more, sign up for our Fiddle Leaf Fig Care 101 Webinar, make sure you’re subscribed to our newsletter, and get your Fiddle Leaf Fig Plant Food here. 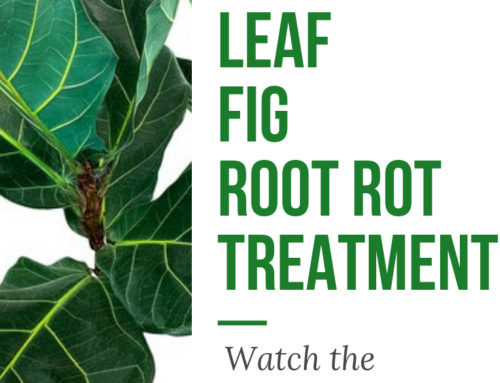 Don’t forget to join our community on Facebook: Fiddle Leaf Fig Plant Resource Group.